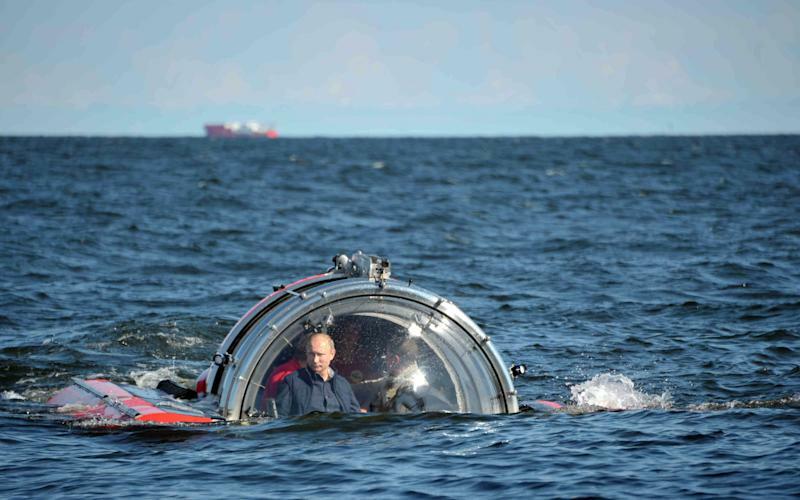 MOSCOW (AP) — Vladimir Putin's latest media event was modest by the stunt-happy Russian leader's standards — a half-hour trip to the bottom of the Gulf of Finland to see a shipwreck. He didn't even find any treasure. 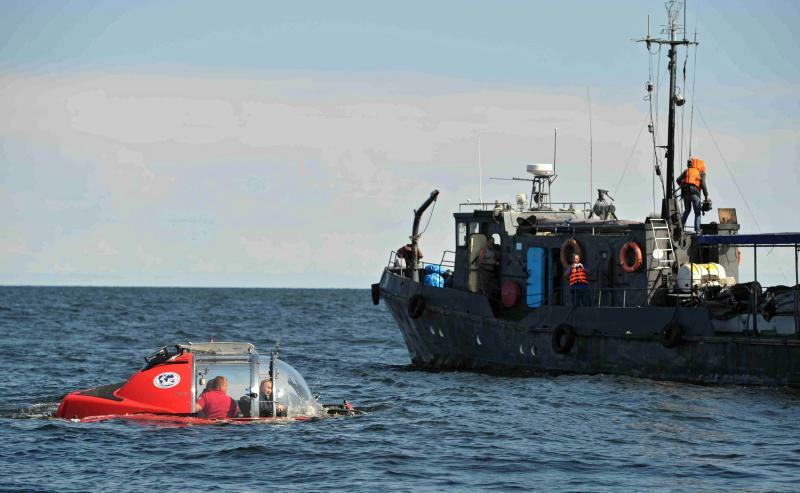 Putin on Monday rode a small submersible craft 60 meters (200 feet) down to see the remains of the naval frigate Oleg, which sank in 1869, Russian news reports said. The remains, being examined by marine archaeologists, lie off the island of Gogland 180 kilometers (110 miles) west of St. Petersburg. 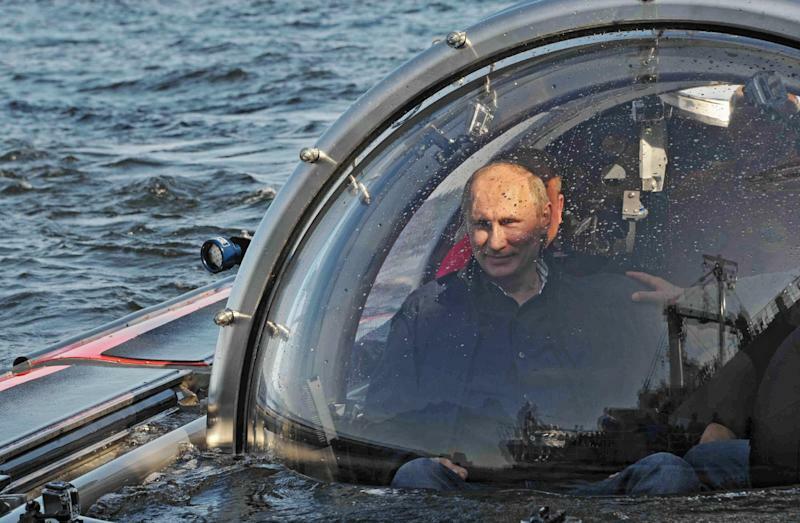 Putin's penchant for adventurous stunts included a trip to the bottom of Lake Baikal, the world's deepest lake, and a scuba dive in which he brought up pottery shards that his spokesman later admitted had been planted.